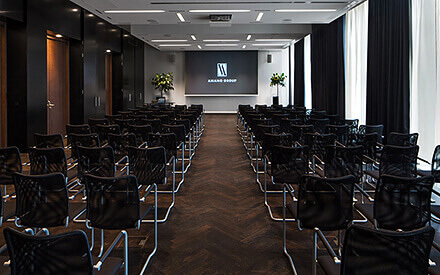 Book the Hotel AMANO lobby and together we can organize your event with a personal touch. 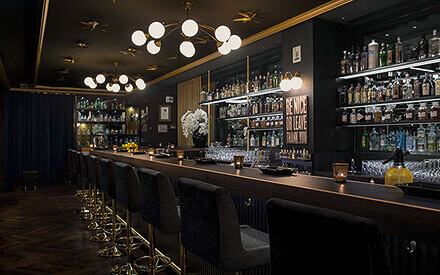 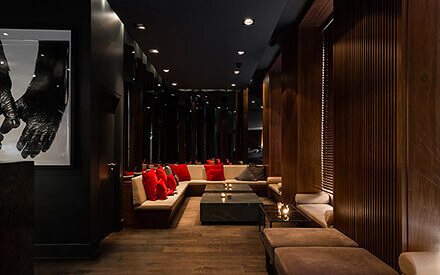 Invite your guests to a get-together or cocktail receptions and private functions, and enjoy your time in the stylish lounge atmosphere. 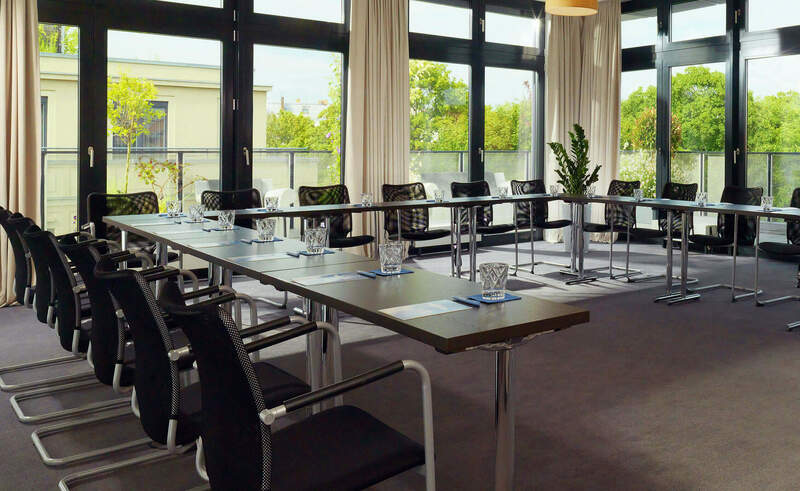 Business events are also no problem to implement, with the available WLan and a state-of-the-art sound system as well as expandable technology. 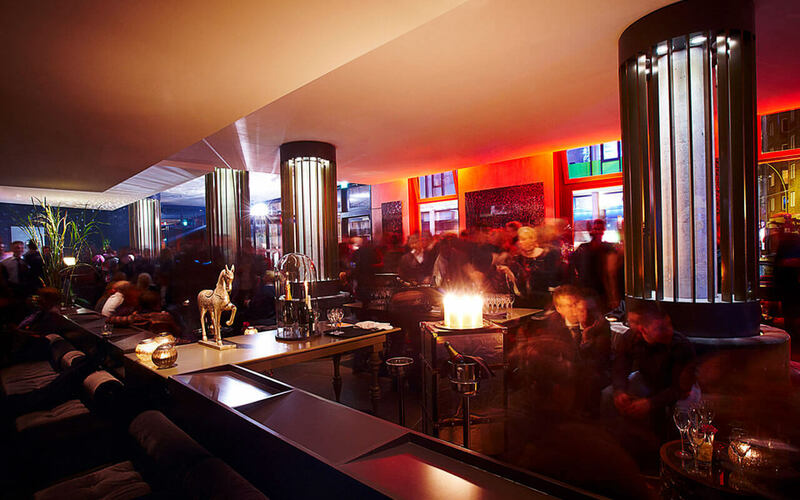 The AMANO bar team can provide the finishing touches to your event with excellent drinks. 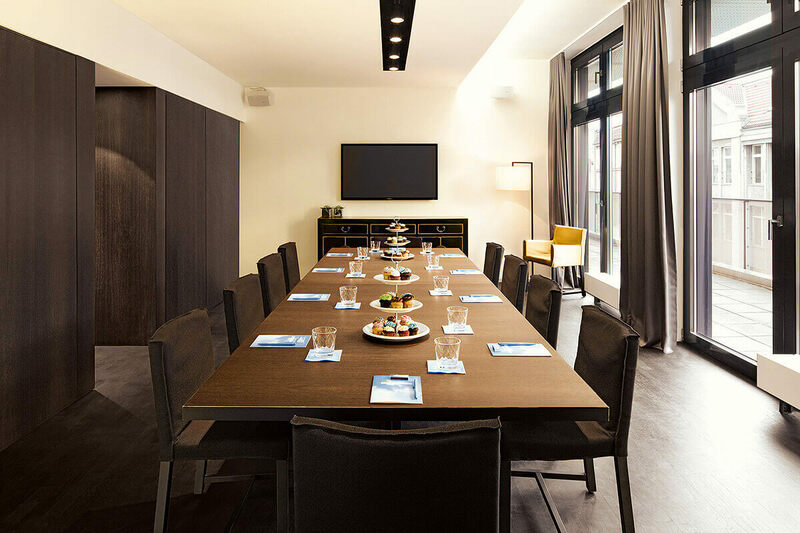 The team is also available at any time to make you an individual catering offer. 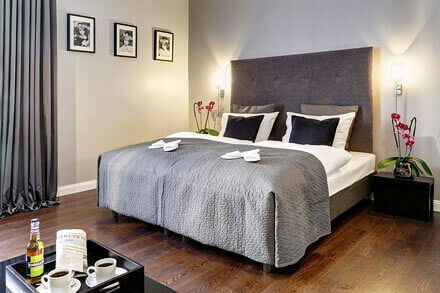 Warm earth tones and a soft lighting design give the room a cosy lounge feel with urban character. 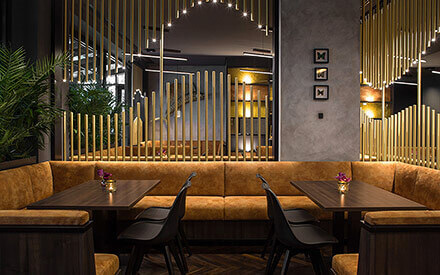 The open-plan room concept with plenty of seating space provides the ideal space for all types of events: the lobby has a total area of 65 sqm. 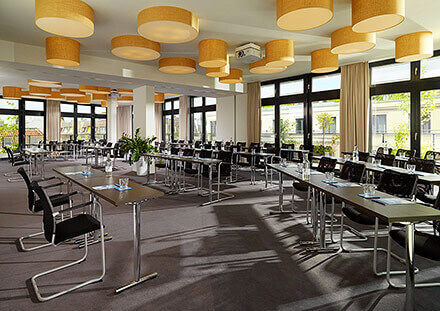 Here, up to 70 people can be seated, and an additional 50 people can be accommodated standing. 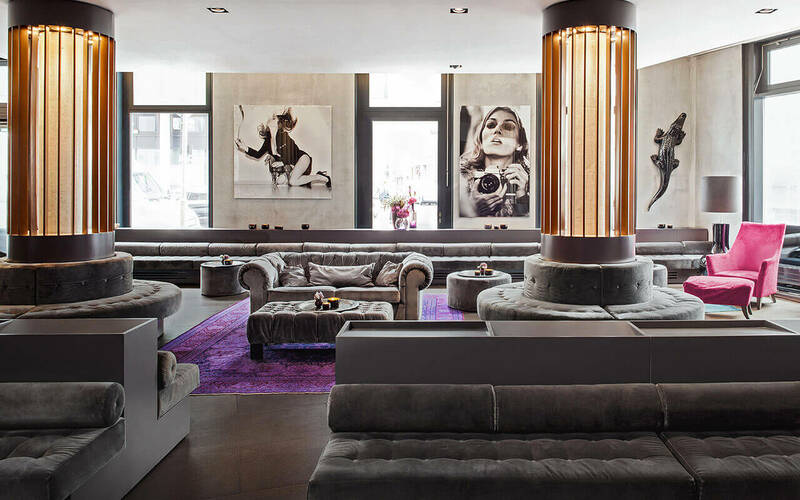 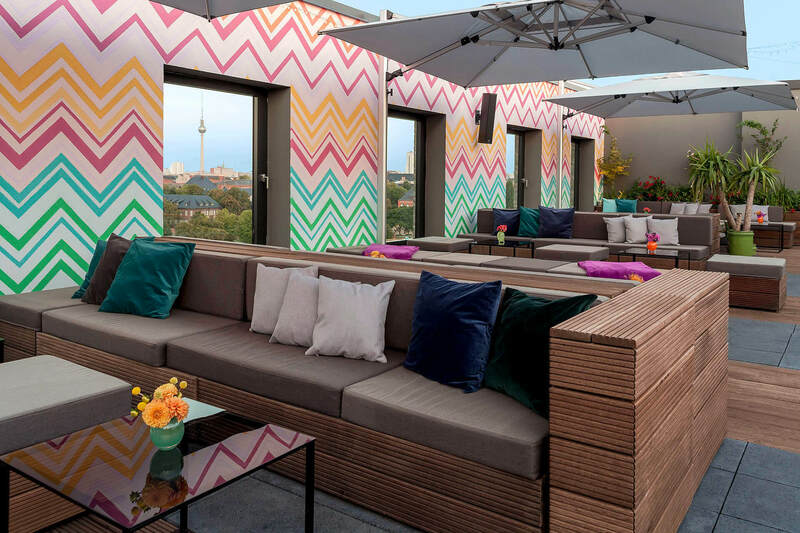 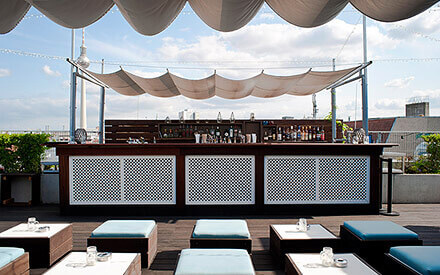 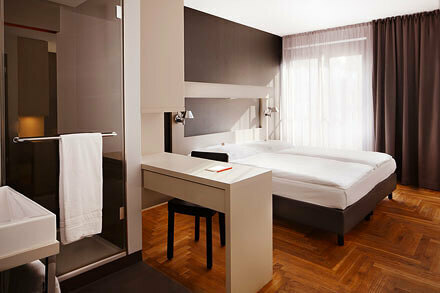 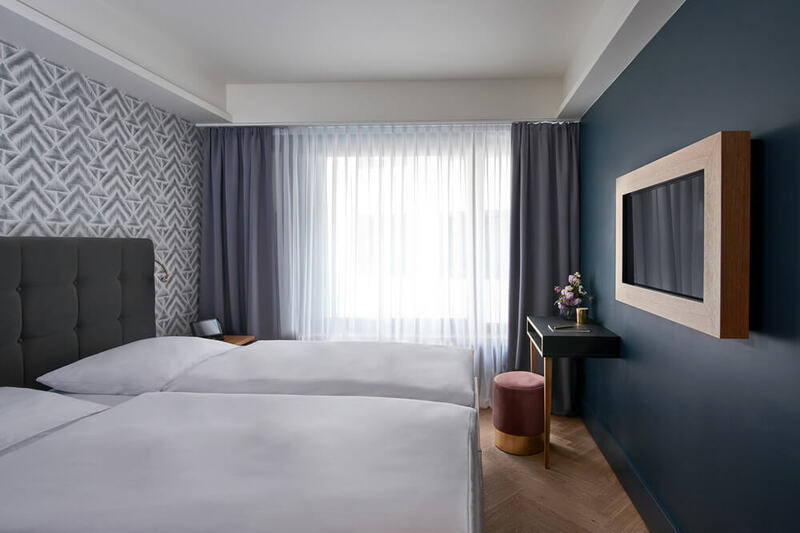 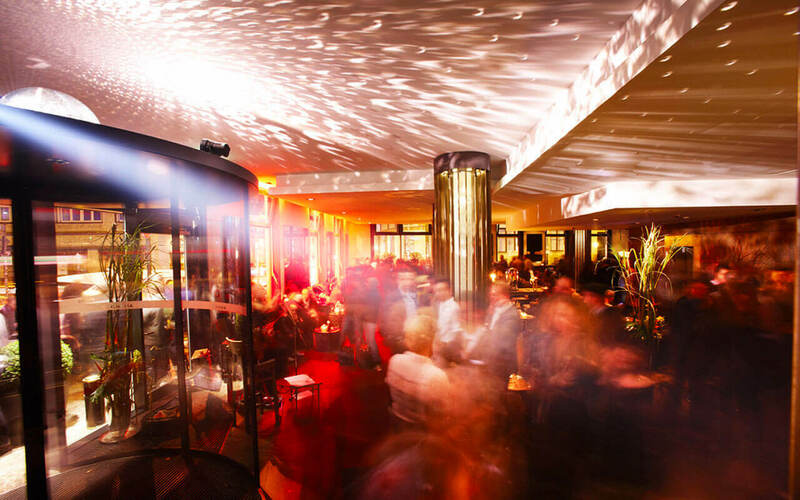 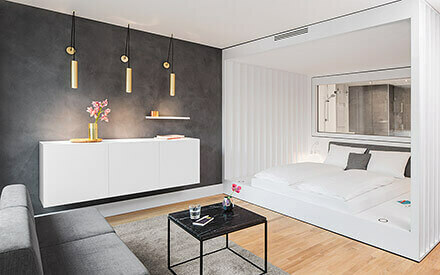 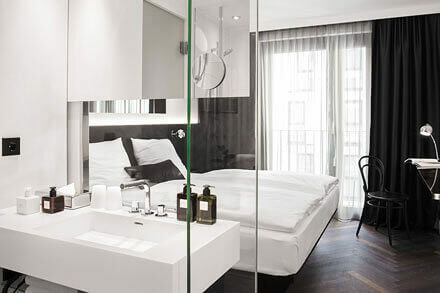 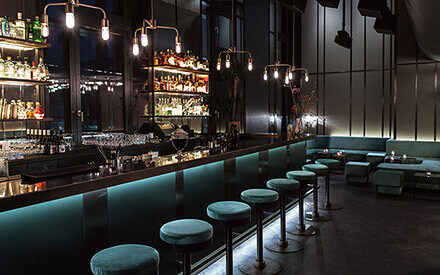 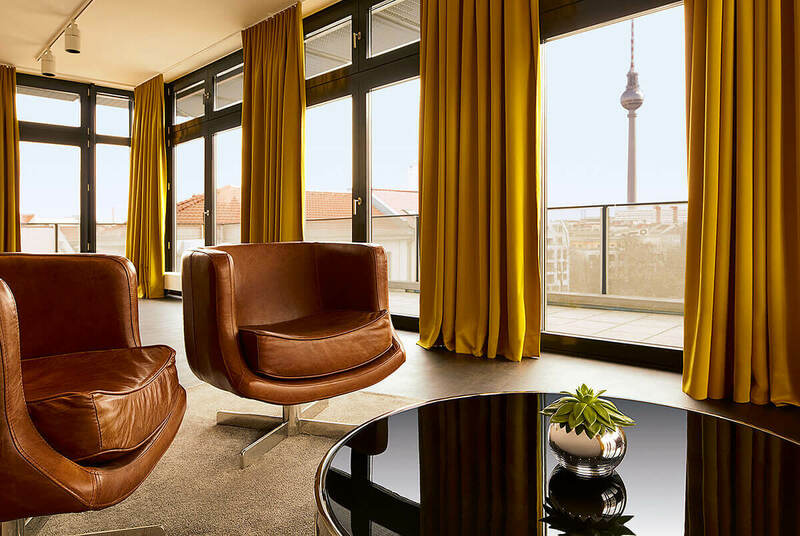 Right in the center of the cultural heart of Berlin, between Rosenthaler Platz and the Hackesche Höfe, you will find the Hotel AMANO, surrounded by galleries, trendy bars and fashionable shops. 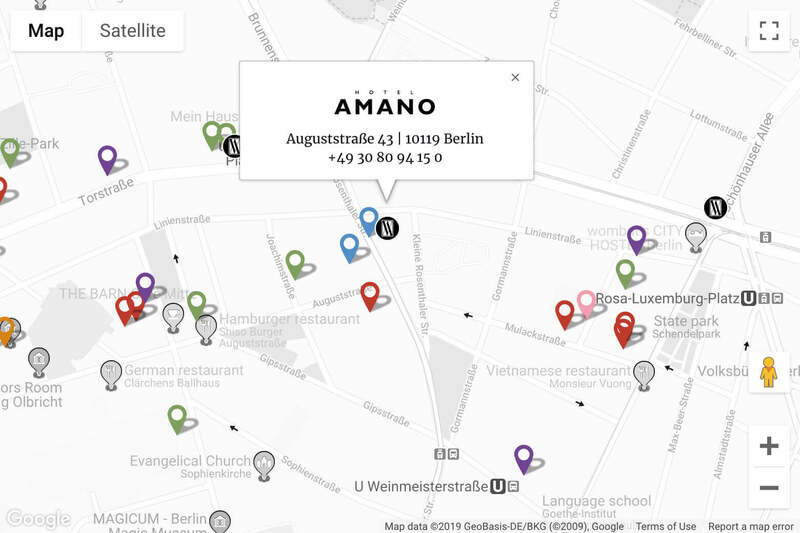 Optimal public transport connections are guaranteed with the underground station Rosenthaler Platz (200 m distance), the tram and the S-Bahn station Hackescher Markt (500 m distance). 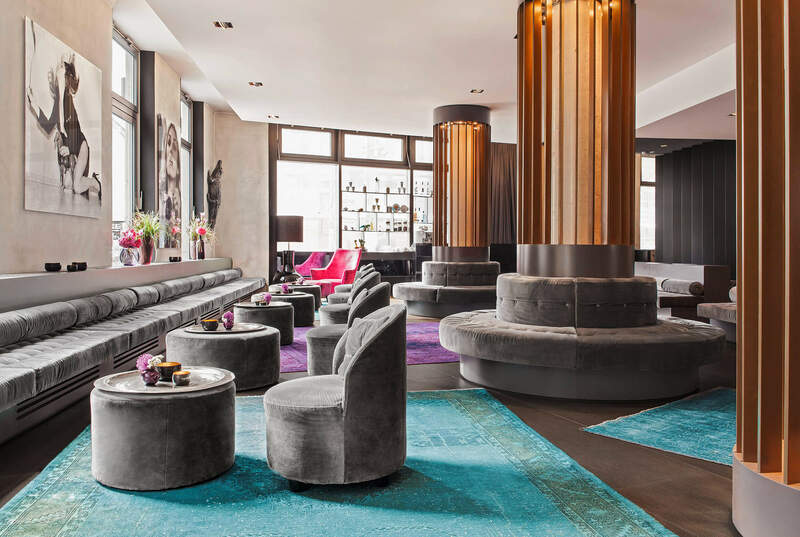 Be it a cocktail reception, a kick-off party or an informal get-together – the location is the perfect setting for your next event. 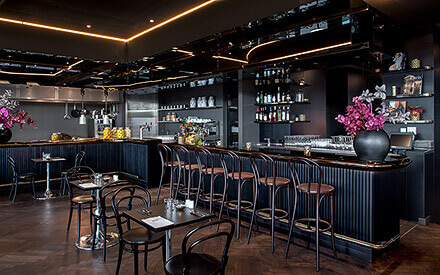 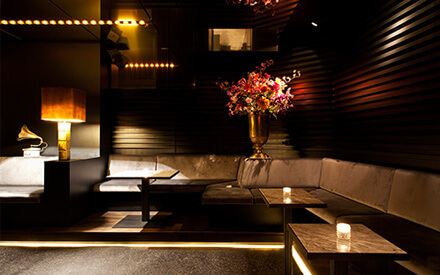 For those wishing to expand their event, the neighbouring AMANO Bar can be booked in addition. 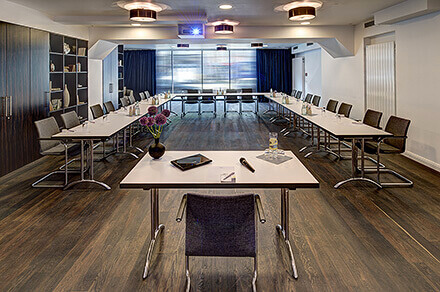 We would also be happy to advise you on combined complete packages with overnight stays, conference rooms and other exclusive AMANO Group for your stay and events at the premium location of Berlin Mitte. 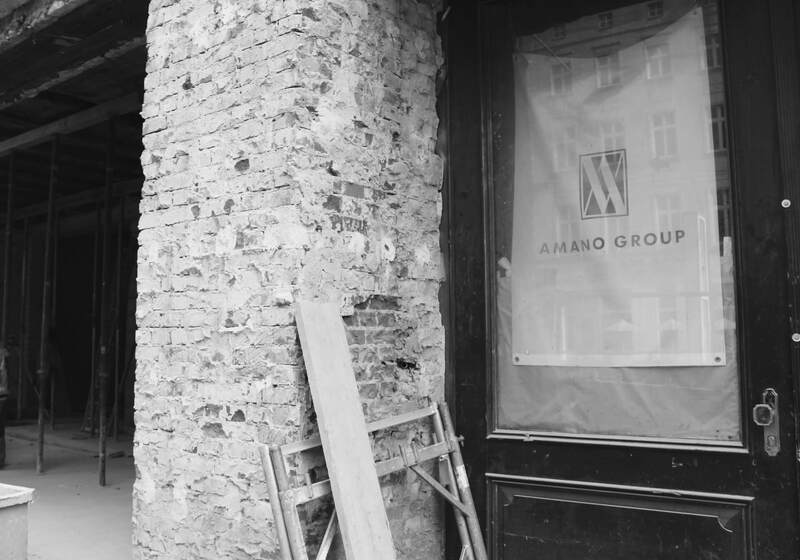 We look forward to welcoming you in the lobby of the Hotel AMANO. 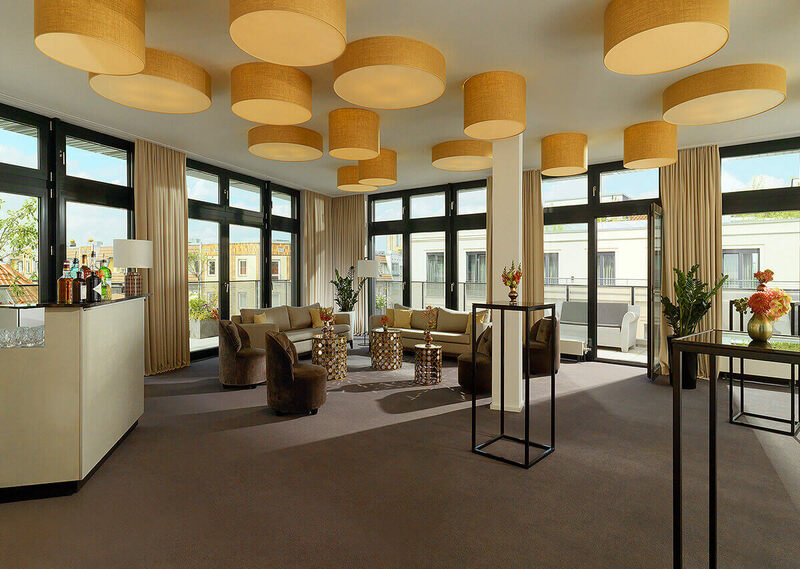 Make an appointment to visit us right away.